1,370 total shares. Be the next! 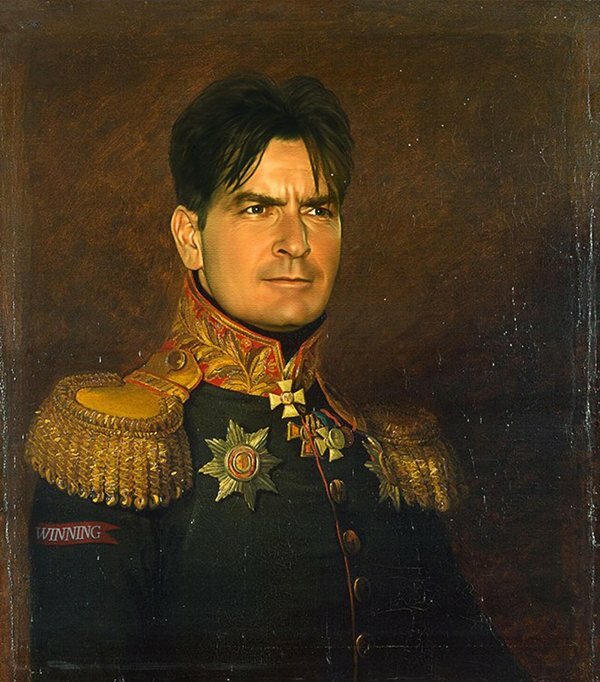 Steve Payne uses digital copies of George Dawe’s painted portraits of Russian generals as a basis for his work, incorporating friends, family and celebrities into the paintings using Adobe Photoshop. George Dawe was an English portraiture artist who, commissioned by the Military Gallery of the Winter Palace, Saint Petersburg, painted 329 portraits of Russian generals active during Napoleon’s invasion of Russia. I have been trying to buy a Patrick Stewart and Leonard Nemoy print. Please help! It would make my boyfriend's birthday!!! No matter how serious the surrounding, I just crack up laughing seeing his face! I love his style and the way he captured both men. He did a really god job. Looks like he just took a picture back in time. I love it.for all of yall that say it aint good then why dont ya rethink that. Wow whoever made this is a lovely painter they are a good worker these are masterpieces. He kind of did a crappy job. You can totally tell the faces don't belong in that picture, even if you forget the fact that they are famous. 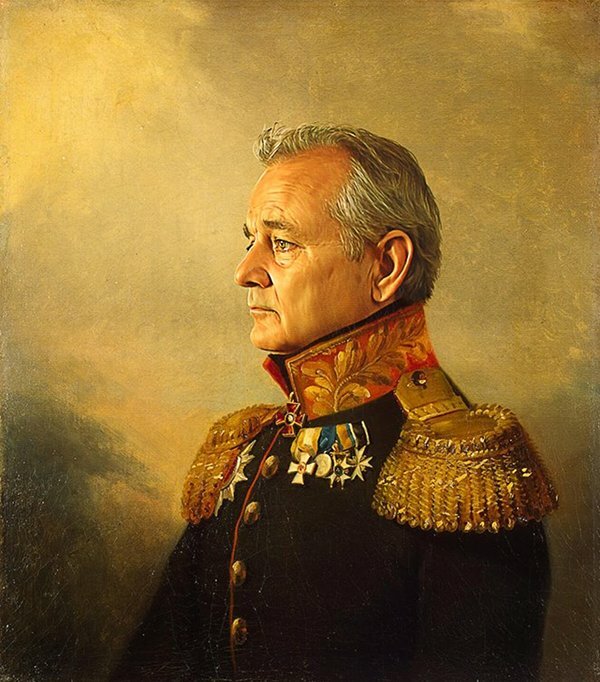 He didn't match the style of the original painting at all. Fail.